If you are promoting your business online through social media, you should choose the right Social Media channel for your brand or business which completes your business goal or you can choose best social media service provider like Freeadshare to promote your business on social channels. 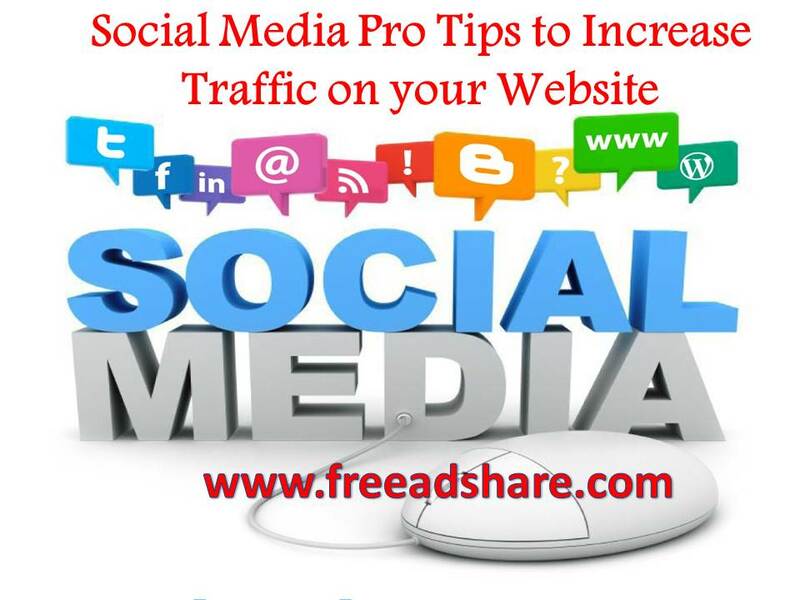 Social media traffic is more beneficial than search engine & direct traffic towards your business website. 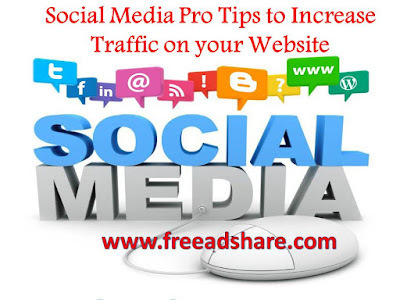 Facebook : Now everybody is active on Facebook on regular basis so you should focus on regular posting or update about your business product and services by which most of people can see your update and you can increase your website traffic or brand awareness . When you post anything on Facebook always use high conversion keywords such as how, Where, When and about deals and discounts. By following this trend you can inspire your audience towards your business and you must use hashtags in your posts it increases the interaction growth between audience and your business. Here you can also generate lead for your business through facebook by sharing your product information with great discounts and deals. And the best interaction and engagement comes from image based posts. Twitter: Twitter generates high traffic, it is the most beneficial social networking channel for making your business more popular by increasing large number of followers by the following twitter agenda like daily posting tweets, retweets related to your products and services sharing website blogs for getting referral traffic. Here you can expand your post reach with the proper use of hashtags which helps in increasing the huge number of post engagement level between audience and your promoted services. You should use one or two hashtags in your post. And from posting images, gif, videos you can get more engagements. 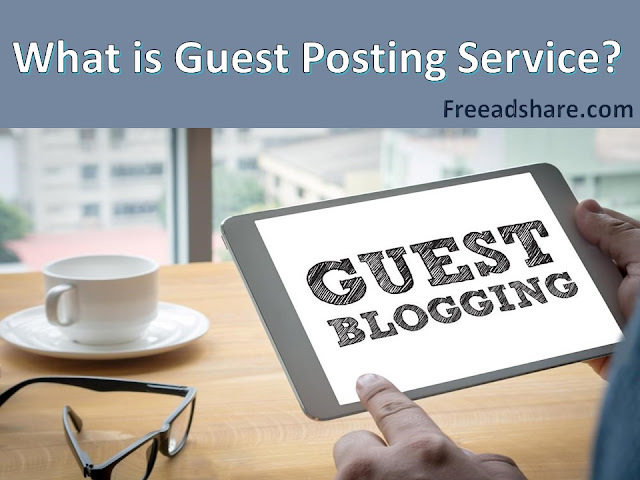 Google plus, Linkedin, pinterest and Youtube many other social channels: Image Sharing, Posting blog links, video with the use of hashtag can also increase the engagements. There are lots of Social Media Marketing tools available from where you can post your updates simultaneously such as Buffer, Hootsuite and many more! And manage your account in one time process.